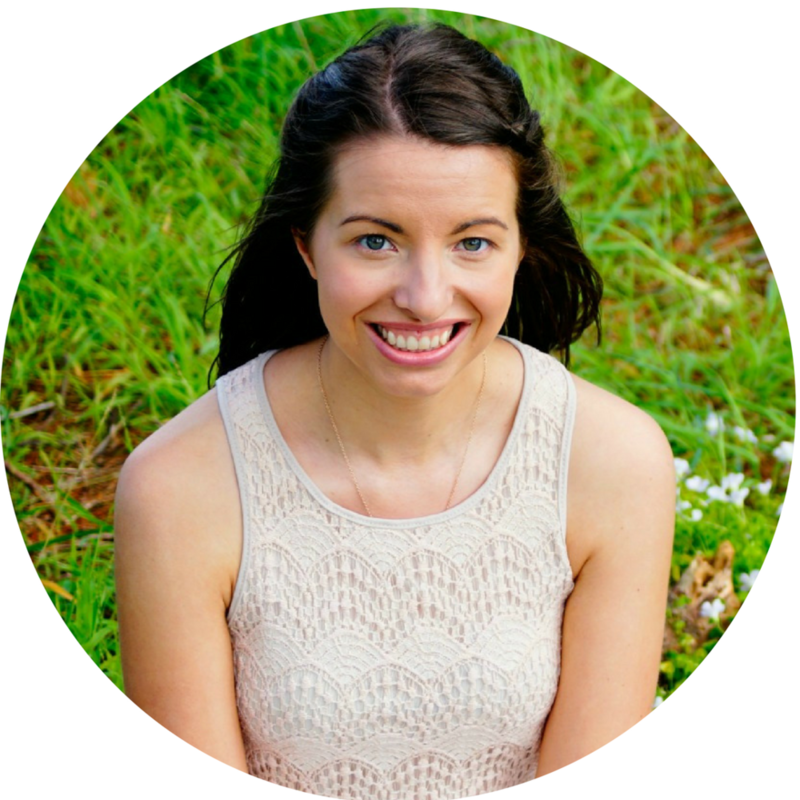 Abby Lewtas is an Adventurer, Life coach, Speaker and Blogger. She works with adventures and travellers to help them find their purpose, harmony and lean into life of the road. Abby’s entire outlook on life changed when she ditched her successful sporting and professional career to travel and live abroad, returning three and a half years later to a world which she couldn't relate. Abby has now found a way to live and breathe adventure into every day. She works with travellers and wanderlusters who return home and find it hard to create harmony back in their ‘reality’. She lives life to its full potential through her adventures, passions and curiosity. Inspiring others to do the same by challenging their status quo and getting creative with their path forward. Passionate women in their mid 20s to 40s who feel like they are challenges the status quo and doing something 'different' to the norm. They are motivated and driven and want to move forward and work towards their goals. These women are transitioning through a growth phase of their life and not afraid to step out of their comfort zone. They see the value of putting them self first they can make the best and most of their life. How to be courageous and lean into your fears: Understanding that fear never goes away. Following your intuition: Identify the subtly pulls and messages in your life. Stepping outside your comfort zone: How radical change can transform your life. She sees her life different from status quo. Perhaps working for herself in her business and loves it... whilst those around her work in unfulfilling jobs or has not yet 'settled' down into a relationship or family life or works in an unconventional career not necessarily in a ‘9-5’ ‘desk’ ‘city’ job. She loves to travel and explore the world. She may have recently returned home from long term travel, volunteering, a working holiday or may be a partner of someone working abroad. She is a competitive athlete with sporting and life goals which she is working toward. She is highly motivated and driven and interested in how she can improve her mindset being open to how others are doing things differently. She may be retiring from elite or high level sport and moving to next stage of life, Injured and sidelined or has recently competed in ‘pinnacle’ competition or event of her sport and is coming down of the hype and excitement. 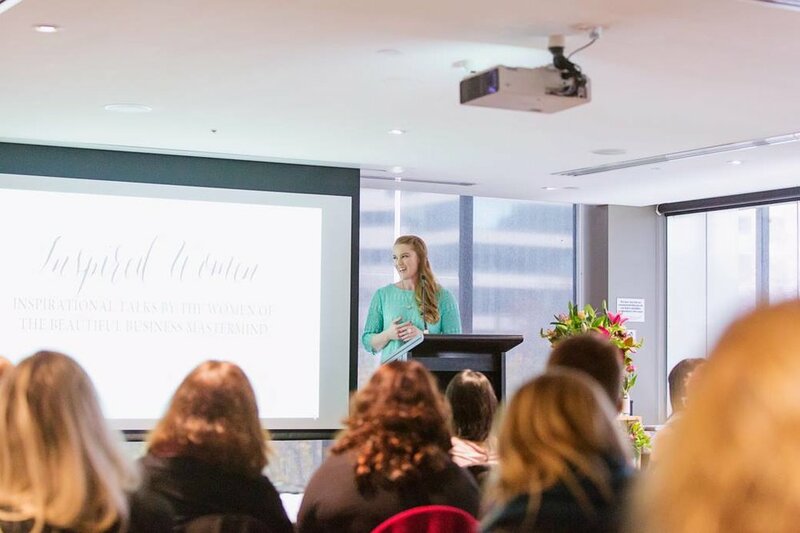 "Abby is an entertaining and engaging speaker who connects naturally with her audience. Her down-to-earth and relatable style ensures she connects with audiences of all types and sizes. Abby weaves her messages through sharing her own incredible stories. From kayaking across the Bass Strait to representing Australia in sports Abby has a gift for distilling the messages and lessons from her experiences and delivering them in a way that ensures everyone on the room walks away feeling inspired and having interpreted her message in a way that is relevant to them. I would not hesitate to recommend Abby for your next event. I truly believe having her speak for your audience will become a highlight of your program." "Abby is an empowering, honest and down-to-earth speaker. Her talk at the Inspired Women showcase had me captivated and laughing out loud, while also having a powerful impact on me. Through combining personal stories from her real-life adventures with powerful takeaways and insights, I was left feeling inspired to be more adventurous in my own life." 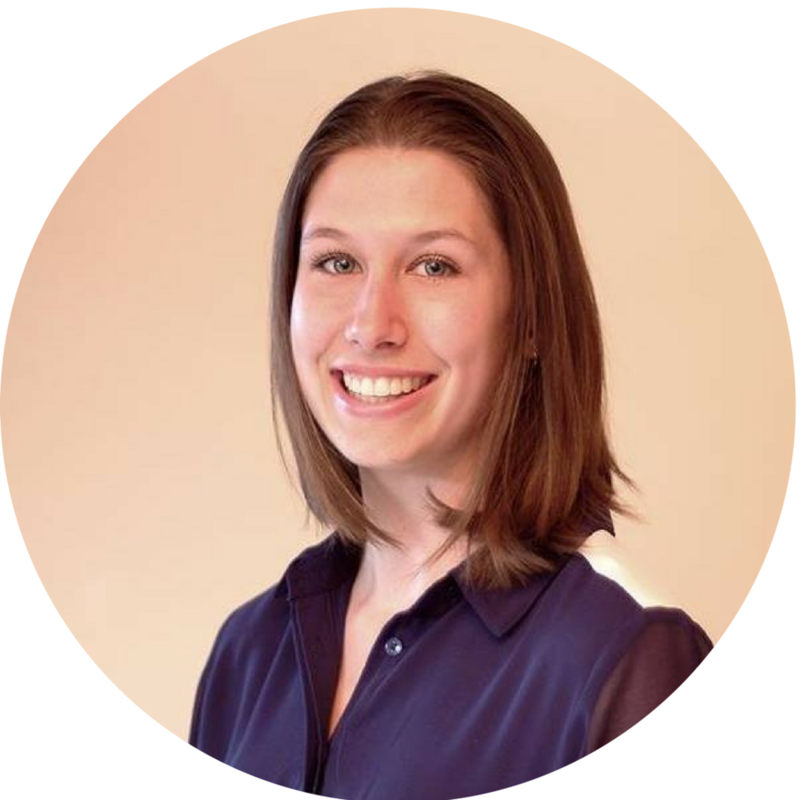 "Abby is an engaging and dynamic speaker, who creates a beautiful atmosphere in the room. She takes you on a journey through her speaking, effortlessly weaving lessons and insights throughout her stories. She has been on some incredible adventures but remains relatable and light hearted, allowing everyone to feel inspired and comfortable. I would highly recommend Abby as a speaker, she is an absolute joy to listen to and learn from." "Abby is a natural born speaker, effortlessly engaging her audience and keeping them intrigued. I loved listening to her speak about how to lead an adventurous life. I went from laughing at her incredible experiences and stories she spoke so honestly about to nodding my head to those ‘we’ve all been there’ moments. I felt inspired and truly connected to Abby when she was speaking on stage. Definitely book her in for your next event!"